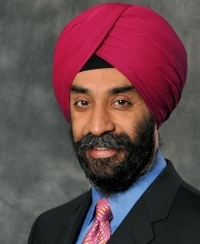 Mohanbir Sawhney (born 1963 in Kalaikunda, India) is a noted management consultant, author and academic. 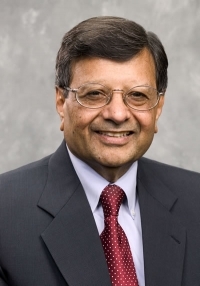 He is the McCormick Tribune Professor of Technology at the Kellogg School of Management. He is an adviser to several large organizations on e-commerce strategies.